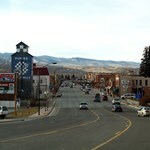 Lander, Wyoming is a great place for a fly fishing trip. 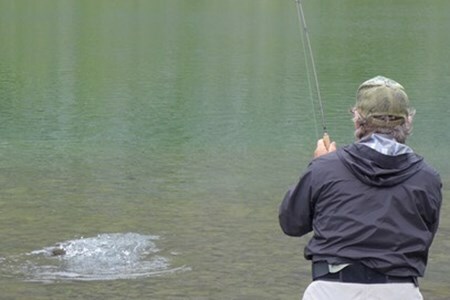 With plenty of guided fishing trips to choose from, it’s easy to plan your Lander, Wyoming fly fishing vacation. 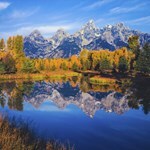 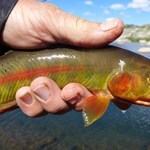 Close proximity to excellent fly fishing rivers and an abundance of knowledgeable fishing guides make Lander, Wyoming one of the top fly fishing destinations. 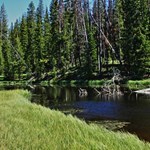 Explore Lander, Wyoming to find a variety of fly fishing outfitters, guided trips and fly fishing vacation packages. 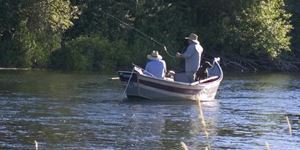 Find current conditions with Lander, Wyoming fishing reports and discover the top access sites for fly fishing. 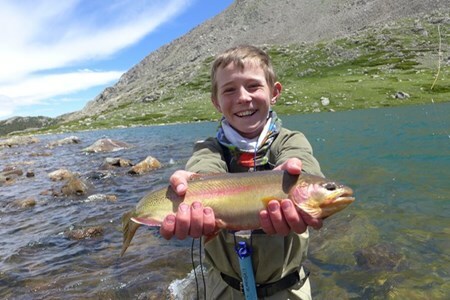 Get in on the trout action with Yobi Adventures.